Check Your Vinyl Deck: May is Deck Safety Month! May is Deck Safety Month: Check Your Vinyl Deck! Any evidence of a decline in the strength of the deck’s wood construction should be explored immediately and fixed before there is long-term damage or a major safety issue. Flashing (metal strips) securely fastened and extend up under housing envelope and under vinyl deck membrane. Look for cracks, warping, looseness, or damage. 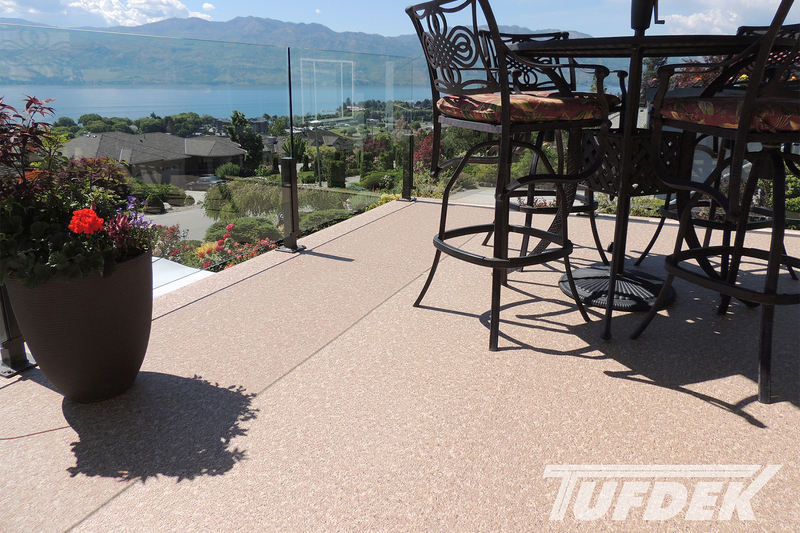 Exterior edge of vinyl decking extend over edge of deck so water drains off, rather than going over edge and under membrane. Any water on deck flows away from the building and does not pool. Pooling water indicates that the slope of your deck may need correction in order to ensure long-term safety and to protect your home and deck from water damage. Ledger board should be attached to building using screws or bolts, not nails. 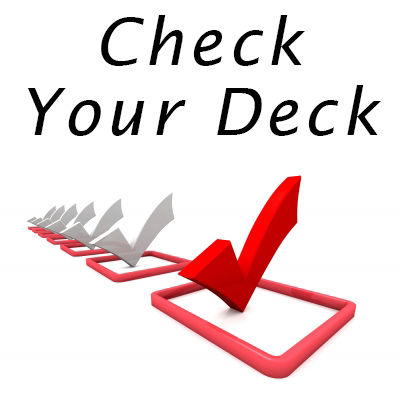 For a complete list of safety items to check to ensure that your vinyl deck is safe for use, check out NADRA’s checklist. 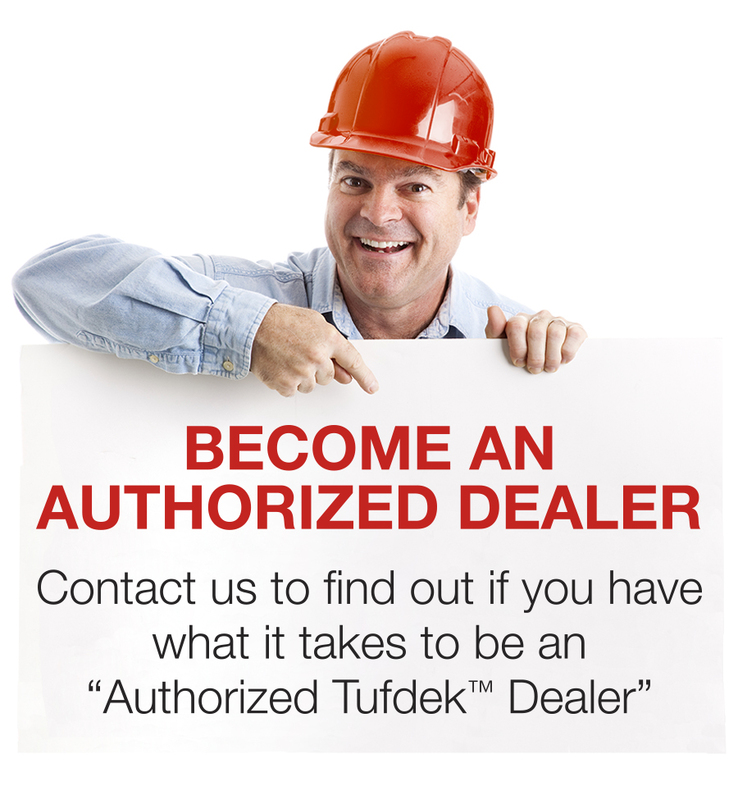 As always, a Tufdek™ deck surface professional can help you with any questions or concerns.